What an awesome home located in the Mount Pleasant School District. 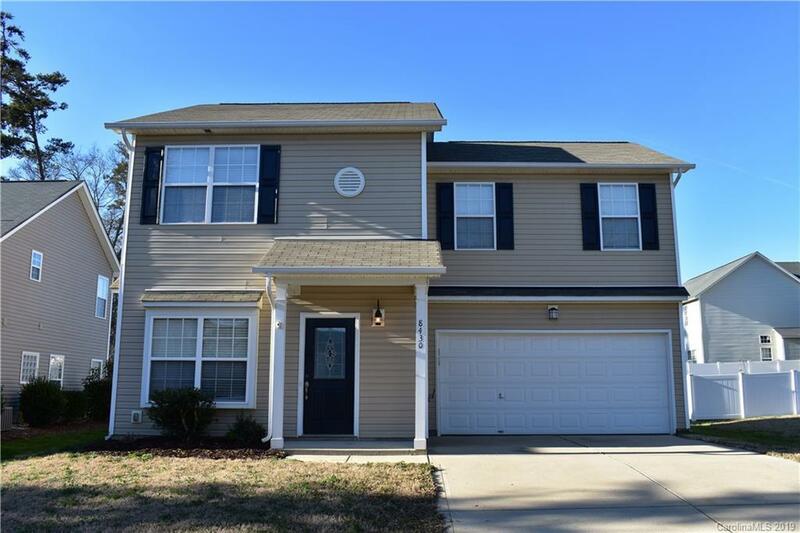 This home features new flooring throughout, fresh paint, new dishwasher, new disposal and much more. Well thought out floor plan and rare 4 BR for under $200K! Sellers have taken great pride in the care of this home installing tile flooring in kitchen and baths and gorgeous crown moulding in the living room. There back yard is flat and open with ample room to enjoy outdoor festivities. Extremely large master bedroom offers walk in closet and the bathroom has dual vanity sinks, walk in shower and a garden tub. This is a beatiful house inside and out! A must see ! !